You asked for it, and we listened. 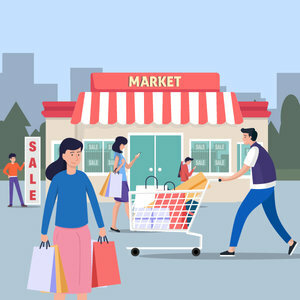 This is where we will feature the latest mobile statistics and reports including: SMS marketing, Ecommerce, messaging, and global industry benchmarks. 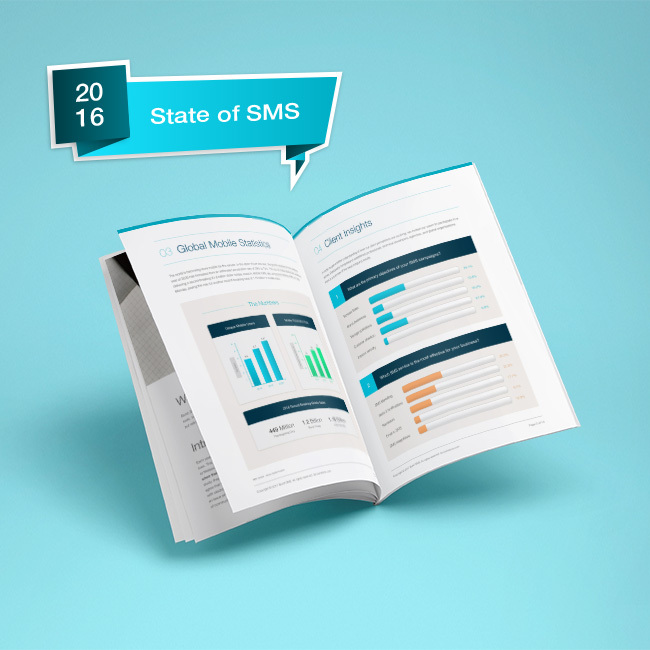 To help you stay on top of the world of SMS, we put together our fourth annual State of SMS report. 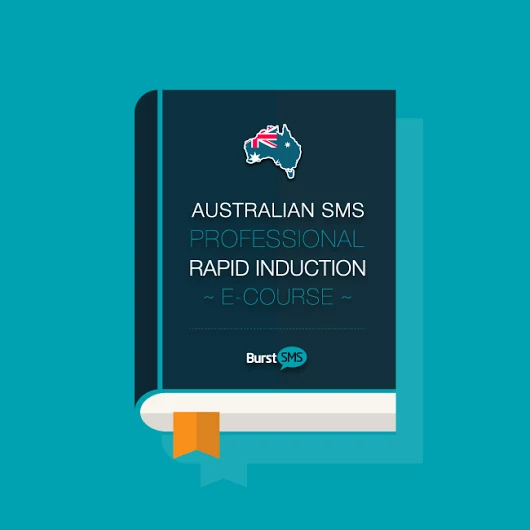 It’s packed with insightful industry trends, benchmarks, and statistics, to help inform your future SMS marketing campaigns and your mobile marketing strategy. The world of online advertising can be a big and messy place. There'll be timely and relevant ads just like there'll be disruptive and irrelevant ads. Some ads might even be malicious, trying to scare you into doing things you shouldn't (such as installing a program to get rid of a computer virus you don't have). Monetate recently published their quarterly Ecommerce report, measuring conversion percentages and overall sales from 2015-2016. 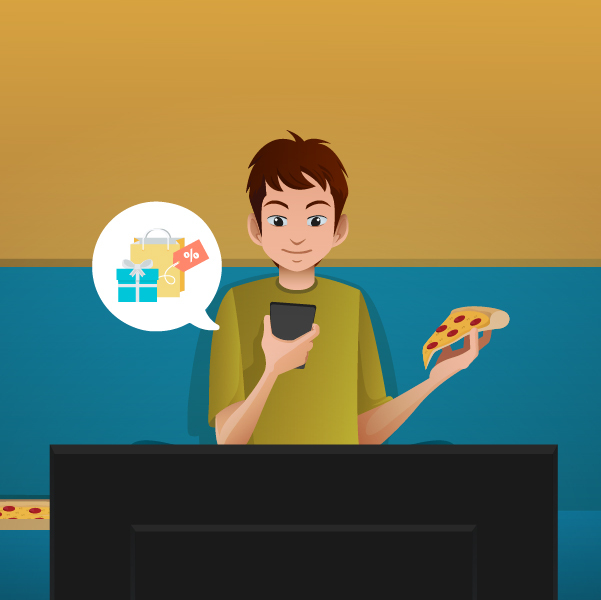 They discovered that when it came down to customer retention, an alarming 78% of consumers would only engage in offers which were personalised from previous engagements with your brand. They also found that although 2016 capped off the largest sales period in history, it performed very poorly in-regards to customer retention. Every business has a rough idea of who they want to target. 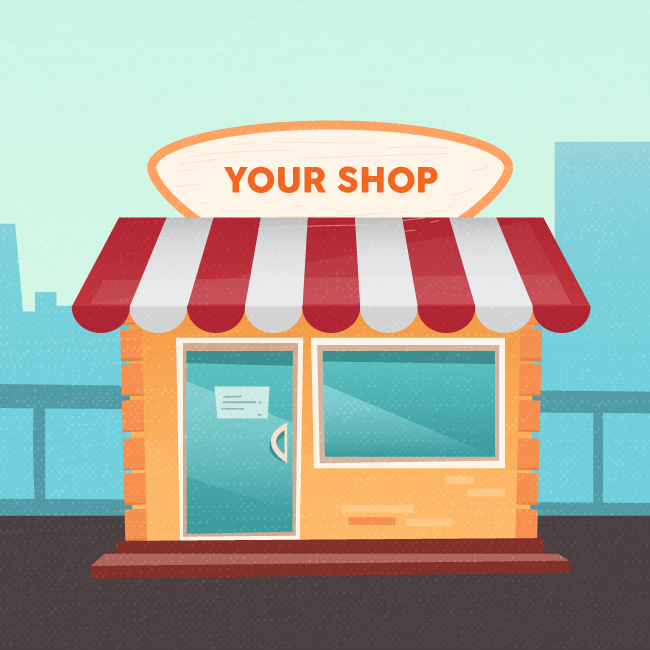 The reason this is rough no matter how prepared you are is that consumer habits are constantly changing, which means you need to change with them. When it comes to marketing, you may have found yourself struggling to accurately label your new target audiences. Change is happening at a rapid rate. Attention spans change. Retention factors change. More importantly snack preferences change, but we will dive into that later. Some say that SMS is fading, but the truth is that people are just scratching the surface on what they can do with it. Throughout this year of growth, we have collected a pool of intriguing data.